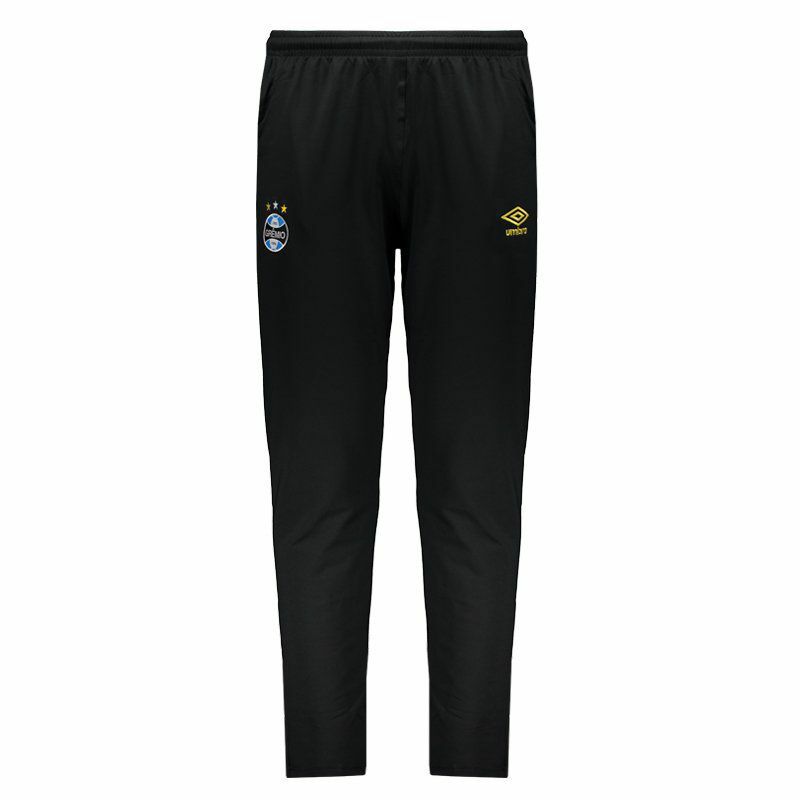 Designed for fans to wear in training or day to day, Grêmio Travel Pants for 2019, produced by Umbro, are the right choice. The piece is made of polyester and spandex, ensuring light and breathable fabric. More info. 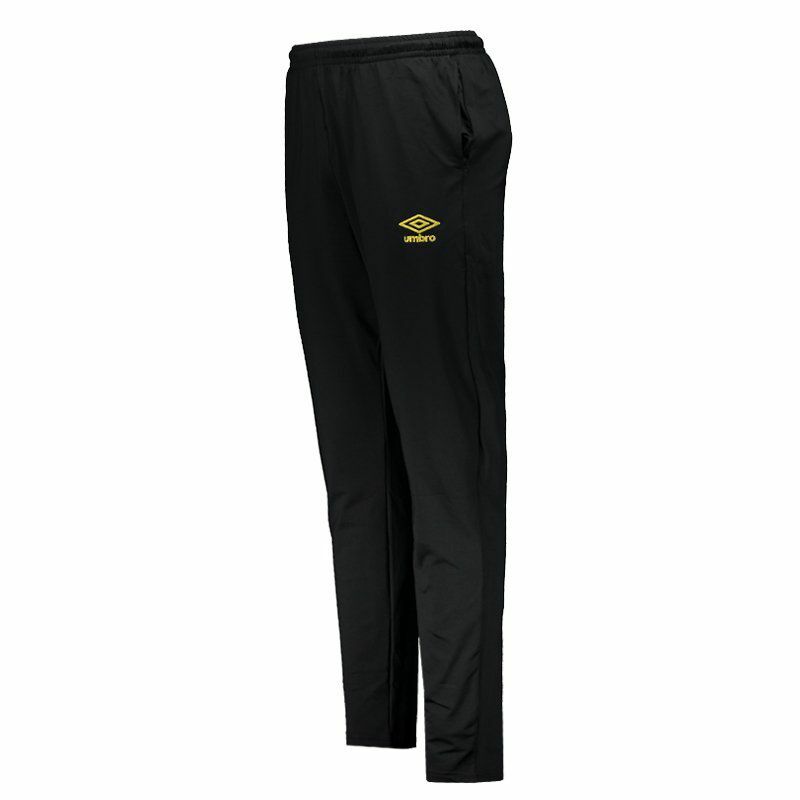 Designed for fans to wear in training or day to day, Grêmio Travel Pants for 2019, produced by Umbro, are the right choice. 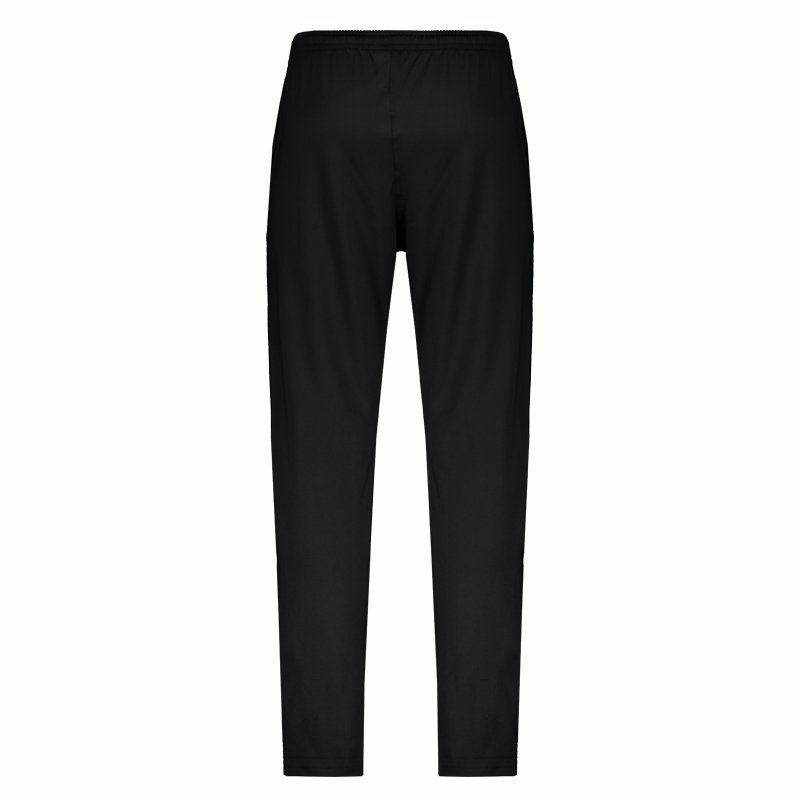 The piece is made of polyester and spandex, ensuring light and breathable fabric. 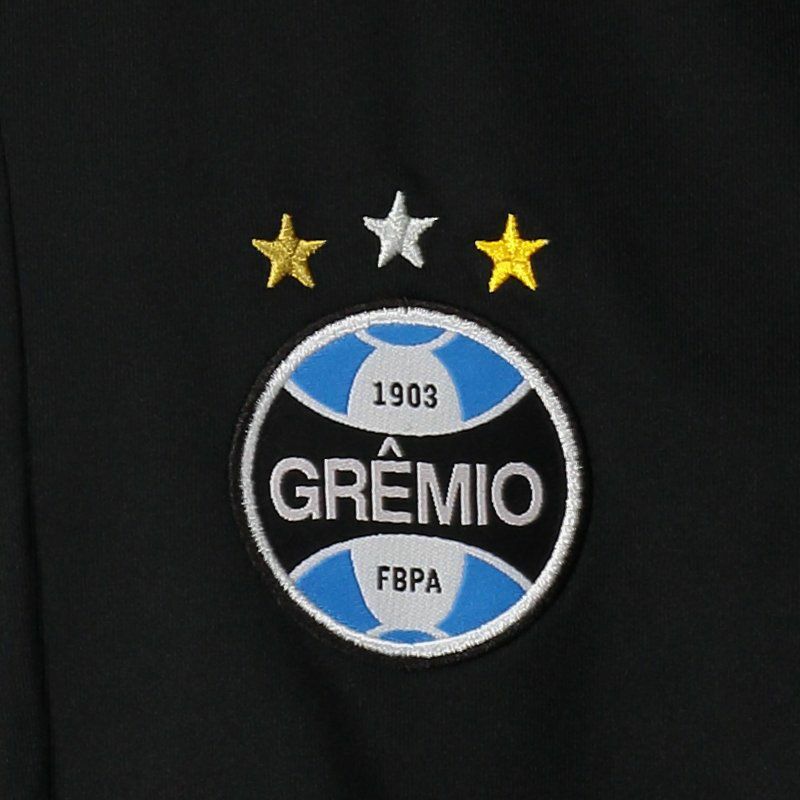 Its design is predominantly black and the club badge comes embroidered in prominence, as well as the logo of the supplier brand. In addition, it has two side zipperless pockets, ideal for storing small objects with practicality. Finally, the waistband, elastic and drawstring make the ideal fit. Get it now!